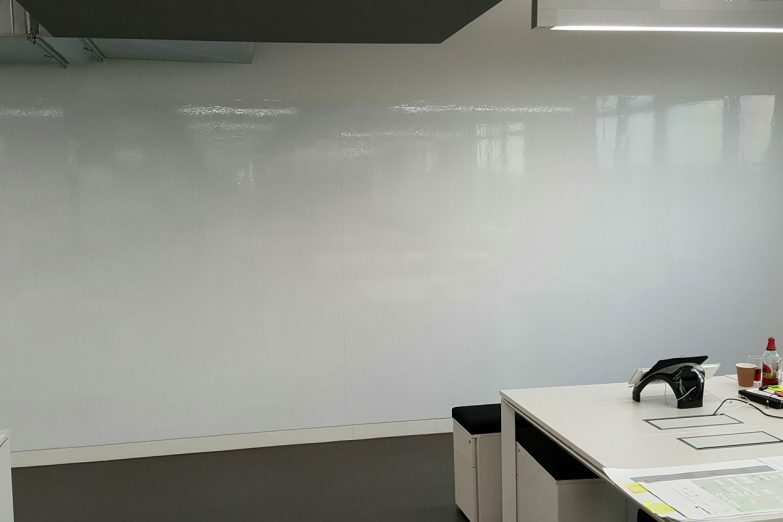 Transform any smooth surface into a giant white board surface! 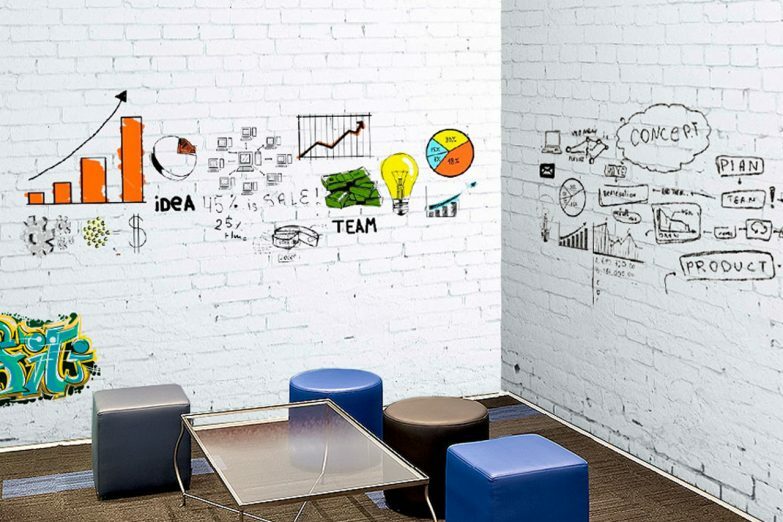 Just imagine the creative possibilities for your meeting rooms, offices and break out areas. Brainstorming sessions will never be the same again. Our dry-wipe wallcoverings are easy to install and ready to use in 24 hours. Simply use regular dry wipe marker pens and erasers and let the ideas flow. 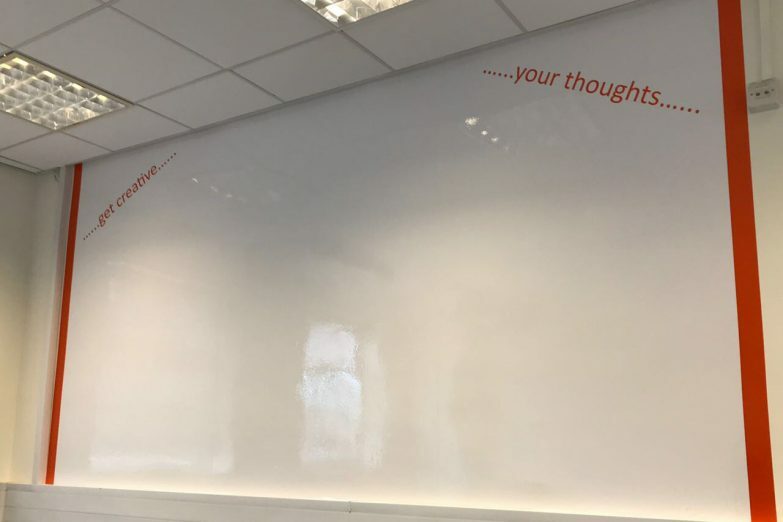 After all, the bigger the surface, the bigger the ideas!